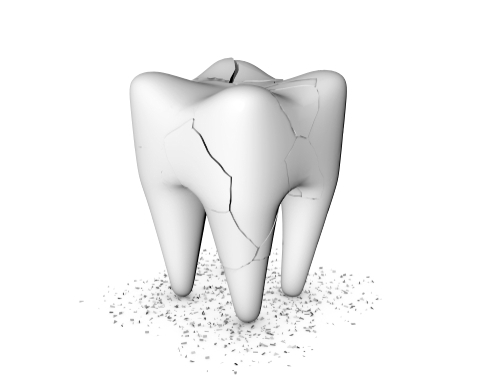 The loss of a permanent tooth can be upsetting because it may impact your bite and smile. When a patient loses the majority of their teeth, however, the effects can be even more severe. Not only does having multiple missing teeth produce a displeasing appearance, but it can also lead to bone loss, malocclusion, and other conditions. Patients have several options for tooth replacement, and many opt for dentures. Full and partial dentures are removable prostheses designed for patients who are missing most or all of their natural teeth. These conventional devices are attached to the gums with denture adhesive, which can be messy and uncomfortable. They must be removed, cleaned, and soaked overnight to keep them in good condition. They can also irritate the sensitive gum tissue over time, especially if food becomes trapped underneath or if they do not fit properly. Fortunately, patients now have the option to get implant-supported dentures that restore the functionality and cosmetic appearance of their teeth. 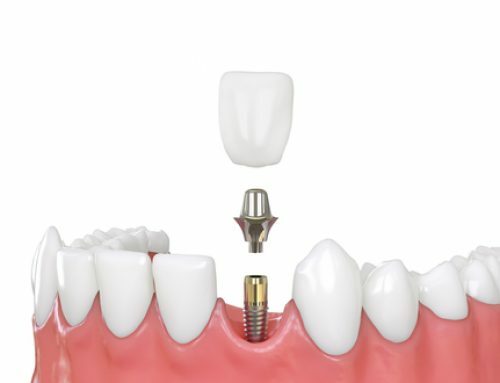 LOCATOR®: These removable devices are attached to the gums with two or more dental implants. 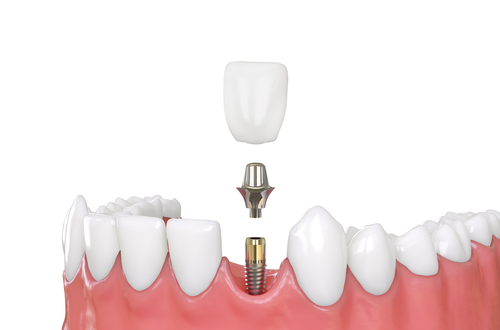 LOCATOR® overdentures are removable restorations that can be snapped on and off of the implants as needed. 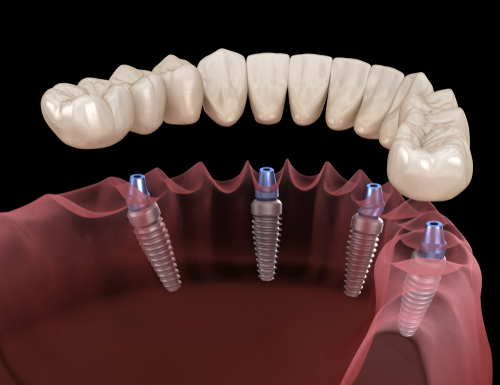 All-On-4®: Patients who are missing most of their teeth and desire a more permanent solution for tooth replacement may want to consider All-On-4® implant dentures. These restorations are permanently fixed to the jawbone with four dental implants on the top, bottom, or both arches. To find out what your tooth replacement options are, or to schedule an appointment with Dr. Julie Gum, please call 610.746.0488. Cracked Teeth: What Can Happen to Them and What Can Be Done to Fix Them? From the front office to the treatment chair, our knowledgable team will deliver gentle & sensible state of the art dental care.